Purpose Generation is excited to share its latest eBook for entrepreneurs and aspiring business owners. 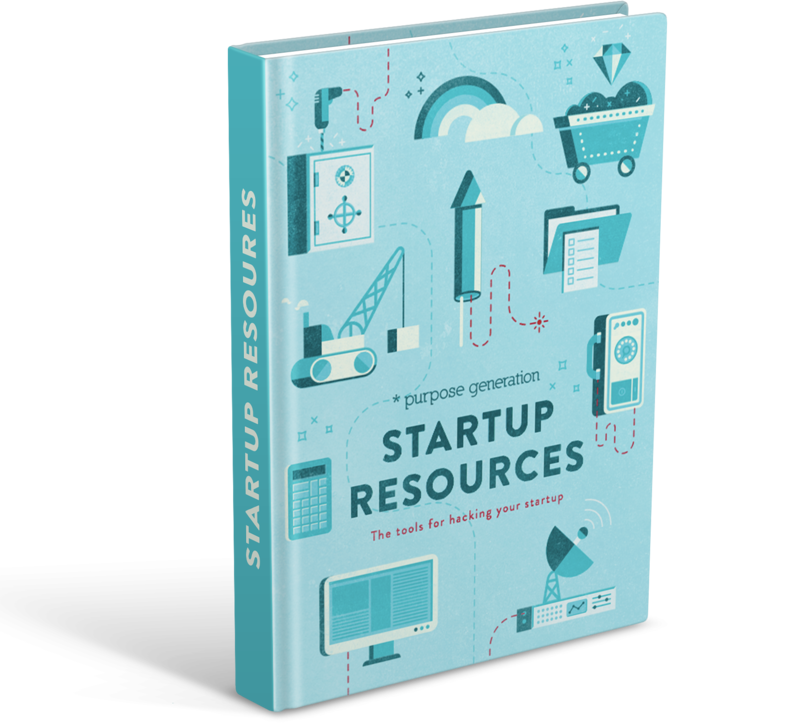 In this eBook, “Startup Resources: The Tools To Hacking Your Startup”, you will find a comprehensive overview of the tools and hacks that the best and brightest young entrepreneurs are relying on to launch and build their businesses. This toolkit is designed for anyone – from college student to Fortune 500 – with a visionary idea.